One Facebook user recently commented, “what has this got to do with Strongbow?” after seeing a picture of an apple on the Strongbow fan page. Well, Gareth Jones* from Dorset, there are, in fact, over a billion British apples used in the production of Strongbow every year. It’s this insight which is at the core of Strongbow’s latest ad, Bittersweet. This 40” spot works to remind consumers about all of the hard work which the farmers of Herefordshire put into growing their apples. It is the unique bittersweet flavor of these apples which gives Strongbow it’s crisp, sharp and refreshing taste. 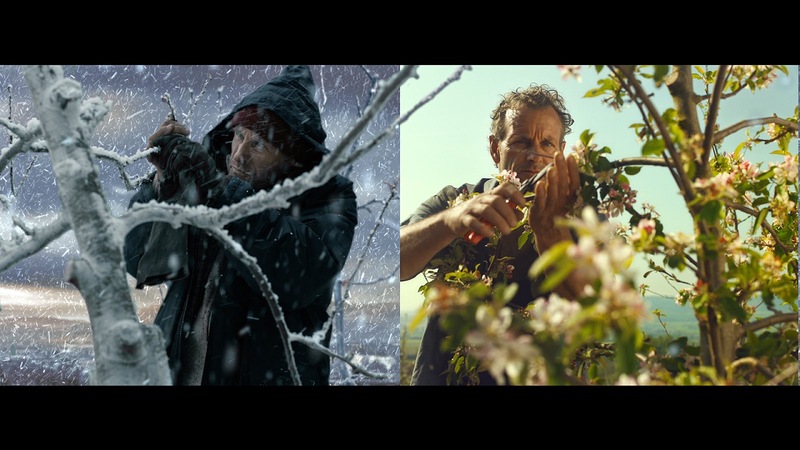 This divided palette has given inspiration to the art direction of the ad, as through-out the majority of the advert we see both the bitter and sweet side of the British apple farming process. 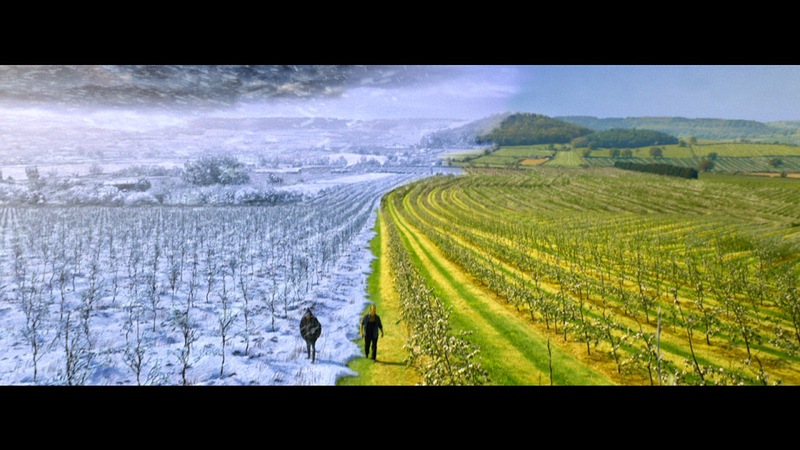 We see the hard working farmer fight through the cold, wet and snow one side of the screen, while on the other side the same farmer is seen striding around his sun bathed farm as we follow the apple’s journey from the tree into the glass. This was a particularly exciting project for St Luke’s as it allowed us to get to the roots of Strongbow’s business and heritage as well as utilise ground breaking cinematography. It is the use of the never seen before 3D technique along with soundtrack which makes this ad so distinctive and memorable. Watch the ad here.